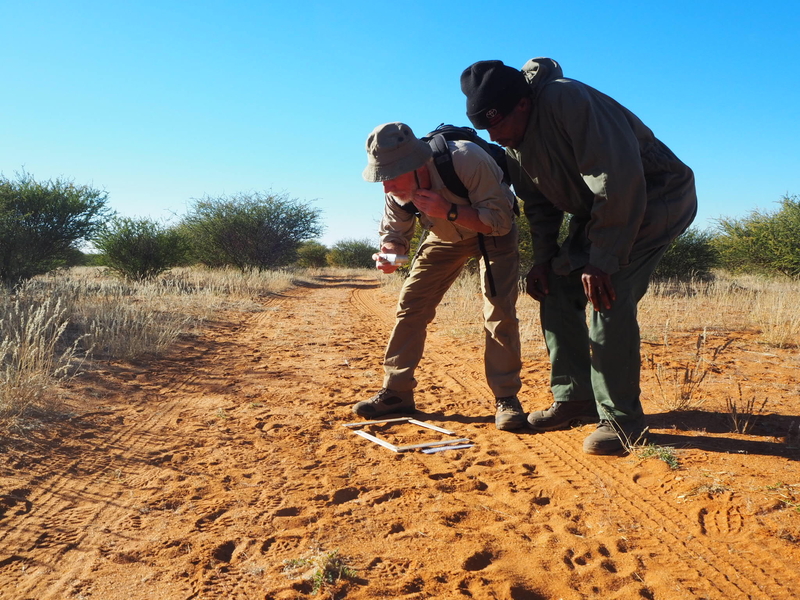 WildTrack teams led by Dr Peter Law in Namibia are monitoring black rhino for the Namibian government. We’re running pilots at three different locations (confidentiality maintained for security) using FIT and matching heel patterns to individuals for quick reference. 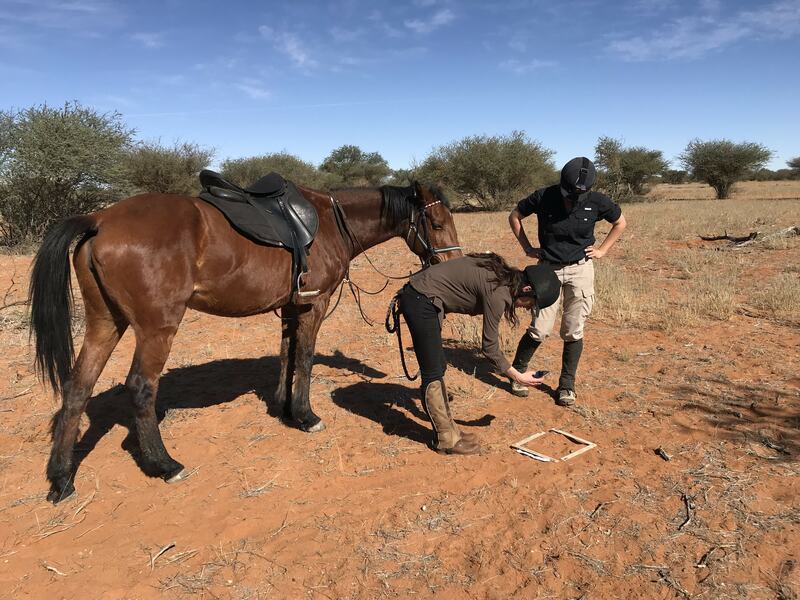 Horseback monitoring can also allow our teams to cover more ground in some areas. 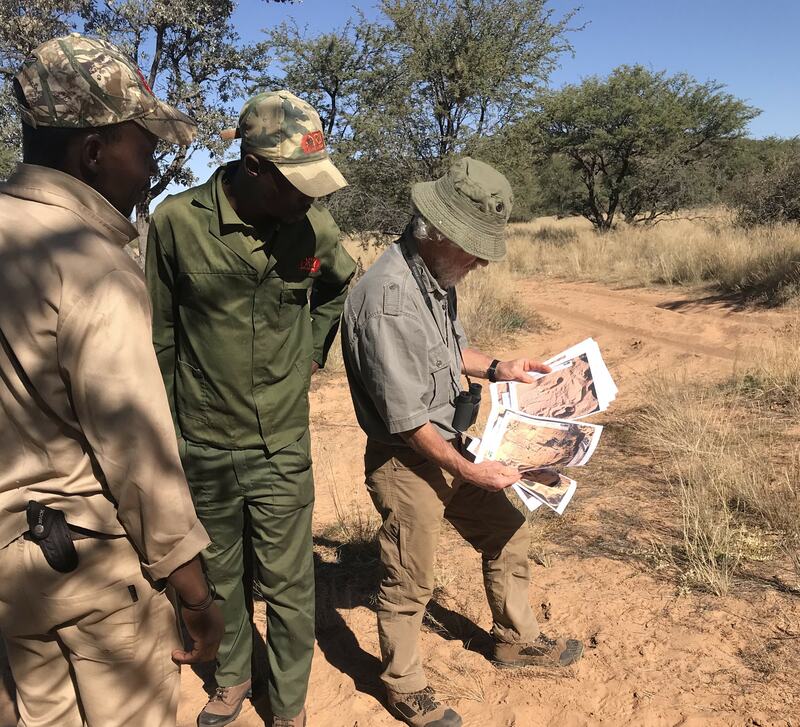 We hope to unroll to a much larger area over the next two years to provide cost-effective and community-friendly conservation for rhino.